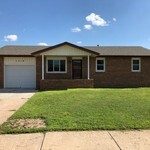 1712 Ash St. Hays, KS- New Lower Price! 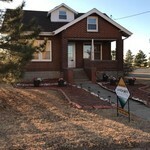 Priced Well & Ready to Sell! 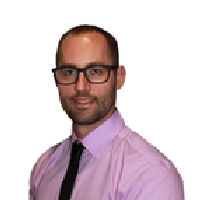 First Time Buyers & Investors bring us your best reasonable offer! 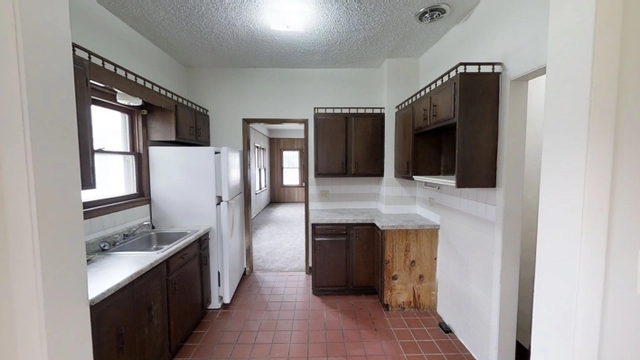 This 3 bed, 1 bath home has new carpet throughout, new flooring in bathroom, fresh exterior paint, and off street parking. 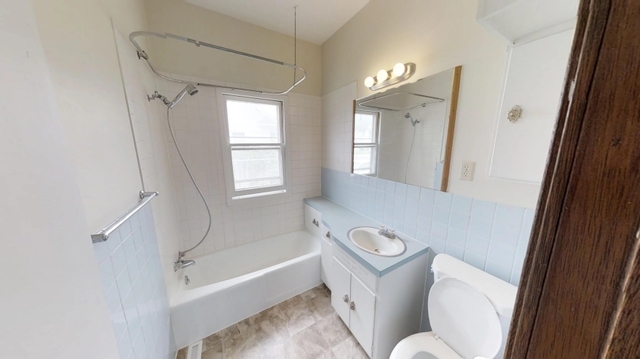 HVAC & hot water only 3 years old! 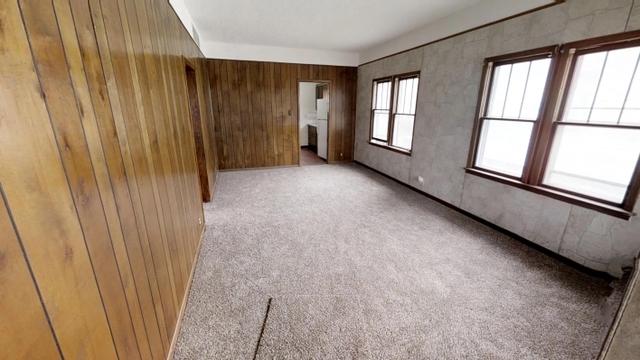 With the basement you will have plenty of room for storage, and not to mention a 3rd bedroom! 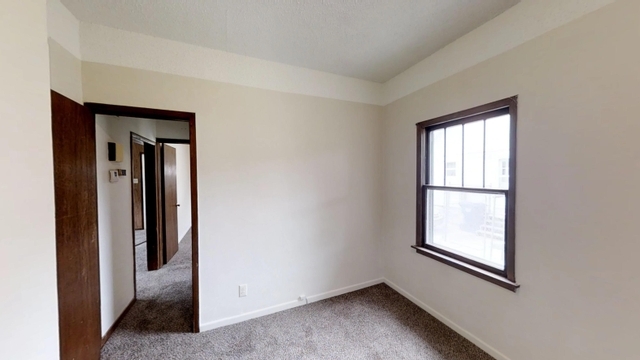 Even with a low-low down payment, the monthly payments are likely less than you pay for rent! 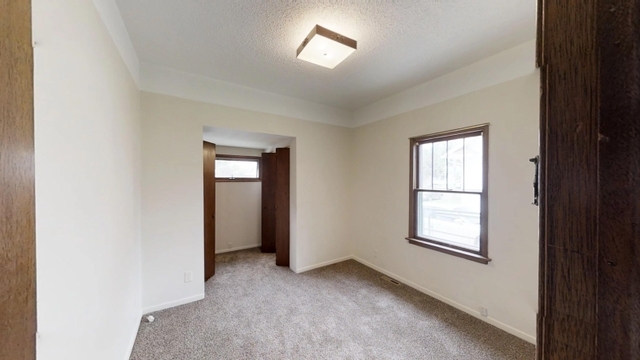 Investors this place was previously rented for $750/month! 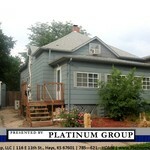 Call/Text David Spady with Platinum Group to come take a look 785-650-7719. 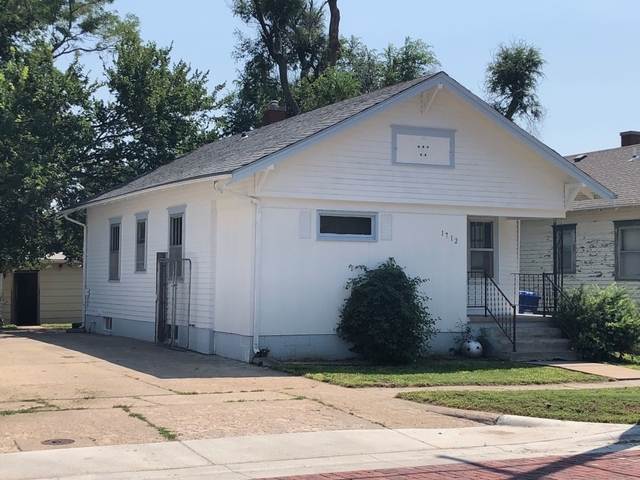 203 W 36th Hays, Kansas 67601: New Lower Price! 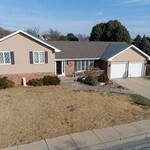 1605 Sarratov St., Pfeifer, KS - NEW Price Reduction ! ! !